Engineering Entrepreneurship equips you with the skills, knowledge and experiences needed to be successful in industry. Whether you’re interested in launching your own startup, commercializing your product or leading design and innovation at a Fortune 500 company, we will help you develop the entrepreneurial mindset necessary for your success. 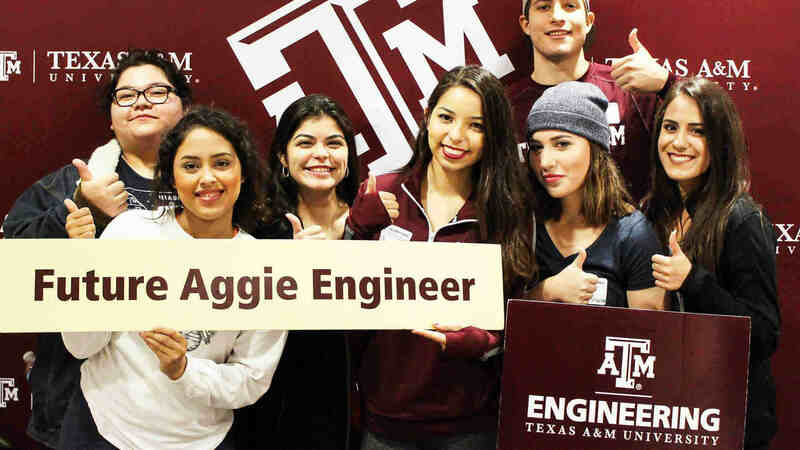 Engineering Entrepreneurship offers a wide range of programs and events that will help promote students’ understanding of business principles from an engineering perspective. Students will practice their innovation and entrepreneurship skills in an immersive and creative environment. Our mission is to provide engineering students well defined pathways to develop entrepreneurial mindsets through immersive experiences. An entrepreneurial mindset and the experience gleaned through our extracurricular programs will launch your career to impressive heights. 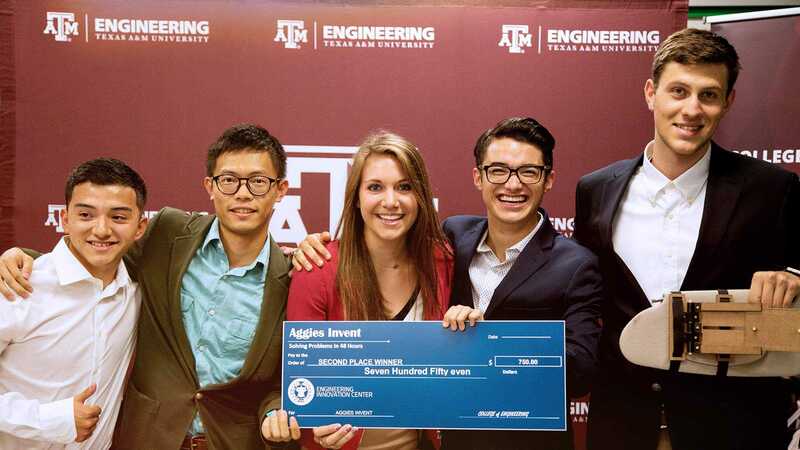 Get involved in one of the many Engineering Entrepreneurship Programs. A key driver to the success of the Engineering Entrepreneurship program is our involvement with industry sponsors and alumni.